2014 is also shaping up to be a great year for Brett & Labrina. With over 50 appearances already scheduled for the new year, open dates are disappearing fast. Each year they receive hundreds of requests to speak at Christian conferences, Upward celebrations, camps, churches, and corporations. Head over to our contact page to reserve your date today. 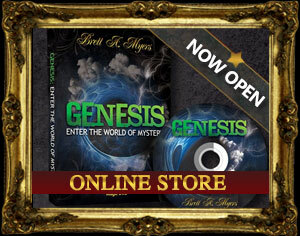 This new year, Christian Illusionists Brett A. Myers and Labrina will begin integrating an exciting new art into their stage show. “We are very excited to begin touring with Labrina’s aerial silks,” says Brett. For those unfamiliar with what exactly aerial arts are, it’s like acrobatics except that it takes place 15-20 feet in the air. 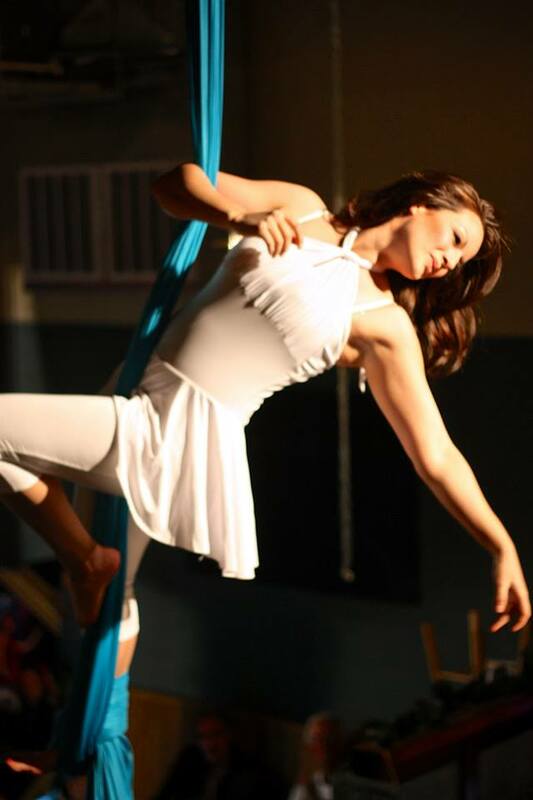 Labrina has been studying aerial arts at the Philadelphia School of Circus Arts for the past few years. Her first inspiration for learning this art came when she was 6 years old at a Ringling Bros Barnum & Bailey Circus. “I remember seeing people flying, swinging, and inverting through the air. Their defiance of gravity seemed like magic. The next day, I went outside to our rope swing and imagined that I was the aerialist, swinging and flying through the air.” Fast forward a few years, and Labrina is now ready to make that dream a reality. This new combination of blending illusions and aerials arts will create a new and one of a kind experience for their audiences. In fact, in 2014 Brett & Labrina will be the only touring christian illusionist and aerialist duo in the country. Be sure to check out one of their many appearances in 2014 by clicking on their tour schedule. 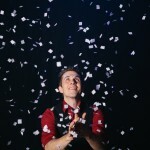 Rediscover the wonder of Christmas as Christian Illusionist Brett Myers takes you on a journey of joy, hope, and meaning. We are excited to let you know about a NEW, unique show we’ve developed for the holiday season called The Wonder of Christmas. 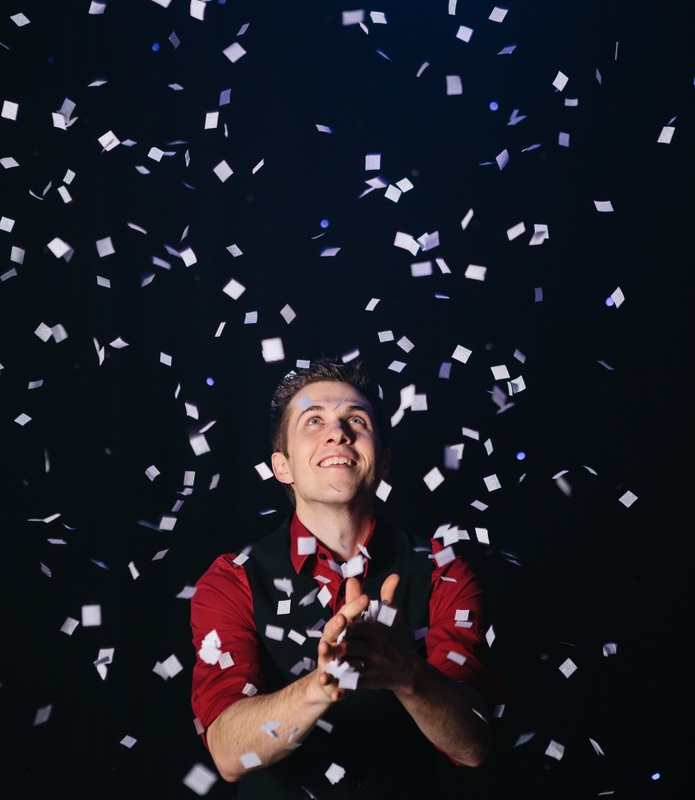 We’re fusing amazing illusions with best of the holiday spirit to take our audience on a journey of joy, hope, and the true meaning of the season. Ultimately, our primary goal is to remind people that God’s presence in us is His greatest present to the world. We’re offering two different show options for The Wonder of Christmas Tour. One of them features Labrina’s new aerial silk performance designed specifically for the Christmas season; so be sure to ask for the “Full Stage Option”! Also, feel free to share the Christmas love with your family and friends! This is perfect for any company Christmas banquet, and is a great way to bless to your community. Merry Christmas! Motocross, Monster Trucks, Magic. Oh my! 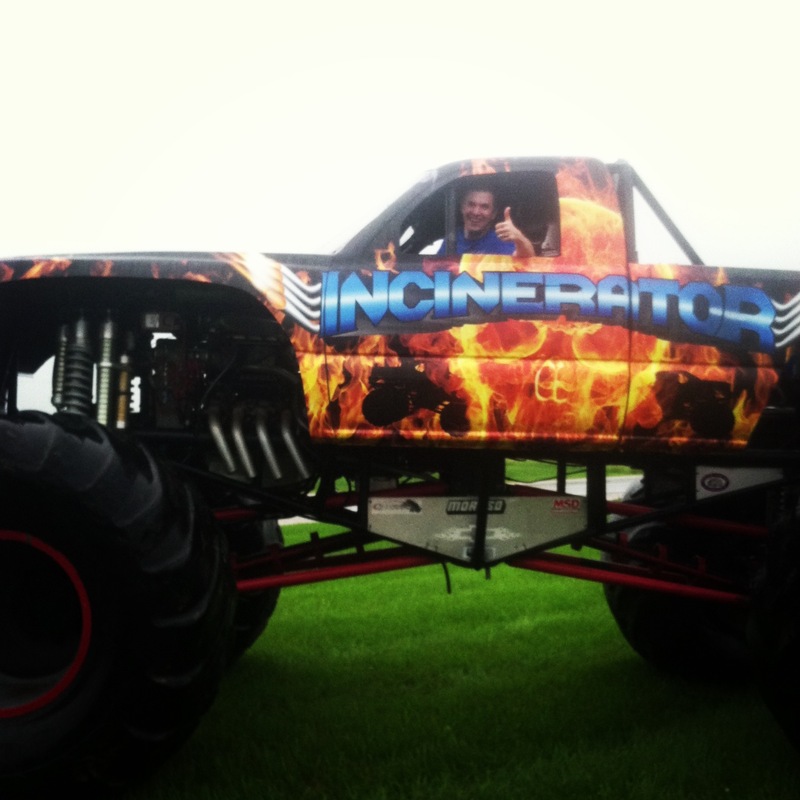 What do BMX bikes, a monster truck show, and a Christian illusionist have in common? Apparently they combine to make a fantastic event for dads and their families! Brett and I have had one incredible ride on our illusion tour this summer! We’ve partnered with so many conferences, camps, and churches that it’s hard to even begin recapping the trip. So I’ve decided to mention a few of our highlights over the next few weeks before the fall craziness really kicks in. In June, Brett and I had the incredible opportunity to join Family Life Fellowship in Moberly, MO, for Dads Fest. It was a free event open the community and included and entire afternoon of free activities and food. As Christian Illusionists, Brett and I have been invited to participate in many community events. However, this event catered specifically to dads. It celebrated Father’s Day with an energy I’ve never before seen! 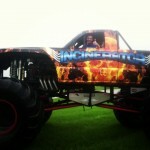 We wandered outside before our first program to hear the roar of the monster truck giving rides to families. We also heard the pulsing rhythm of a drum line performing to popular songs while crowds gathered. And I spotted several bags of cotton candy among the masses. In a town with one of the highest divorce rates in the nation, Pastor Vic Comstock and his team at FLF strive to create environments where families can thrive. They recognize that fathers have an invaluable impact on the health of families. Any the most inspiring part of this church’s story is their reputation within their community. Even the clerk who checked us into our hotel was excited to hear about Dads Fest saying that everything that the church did was awesome. It’s not about having the coolest event. It’s about creating environments for life change. This mission is our great passion, and it’s one that Vic and the people of FLF have embraced wholeheartedly. Thanks for the chance to join the fun, guys!